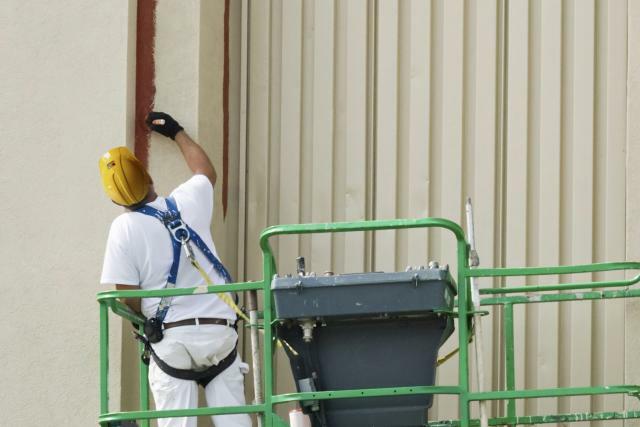 Painting & Coatings | Performance Contracting Inc. Integrity and Reputation are Fundamental to Our Success. Select PCI to protect your investment from corrosion. PCI has the highest level of surface preparation and application of protective coatings in the industry. 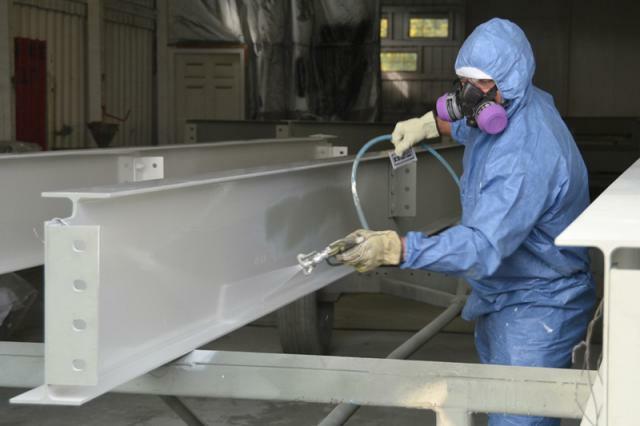 Our certified coating consultants are the clear choice for your industrial and commercial coatings or lining projects. Our services range from the safe removal of expired coatings to the application of a full range of industrial and commercial coatings. 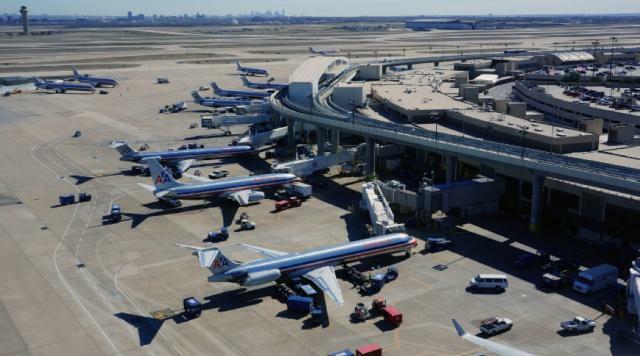 We offer a technologically driven product range to protect steel structures for new construction and maintenance in a wide range of environments and industries. With a core range of products available worldwide, our customers receive consistent product quality and service regardless of location. PCI has invested in an extensive amount of equipment to meet the sophisticated needs of our customers, both on-site and in-house. 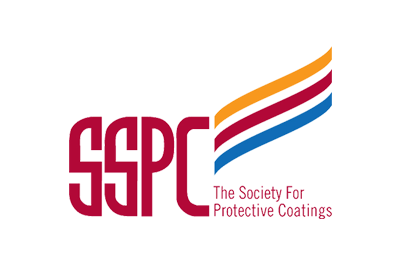 Because of this, our coating application capabilities are unsurpassed in the nation. 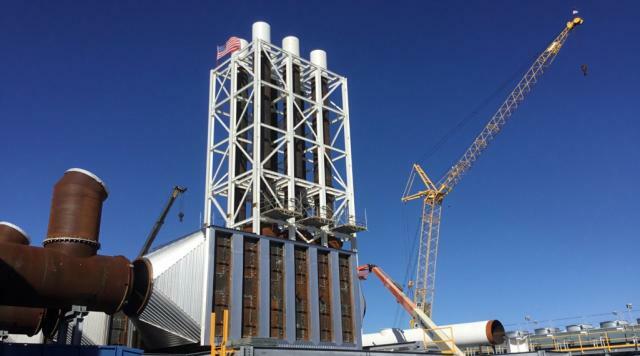 Our customers can count on a quick turn-around because of our large condition-controlled facility that allows for loading and unloading of large steel product, blasting and coating. Because of our condition-controlled surface preparation and product application, the life expectancy of the finished product can be maximized. Our customers have experienced additional savings when leveraging our services to reduce the field construction schedule. Our consultants work with you to develop the the best solutions for your project. We are schedule-sensitive and use proprietary labor and material control systems that have been developed internally from years of experience. And PCI’s in-house mechanics are on call 24/7 to ensure our crews avoid costly delays and downtime. Our mobile capabilities allow us to set-up, process and perform clean up while at your site, saving you time and money. From the most aggressive abrasive blast possible to a gentle clean with dry ice, PCI has the experience and the equipment to prepare your surface for the best possible adhesion of coatings. As high as 80% of all coating failures can be directly attributed to inadequate surface preparation that affects coating adhesion. 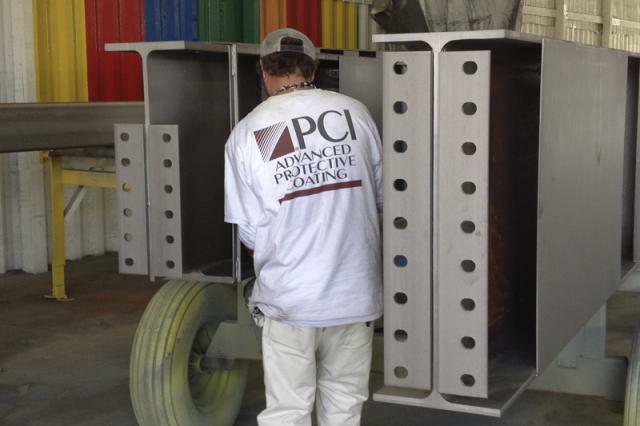 PCI prides ourselves on our expert ability to prepare ANY substrate for coating. 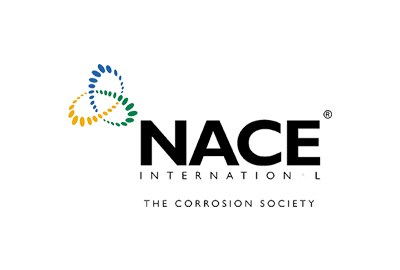 We are NACE Level III certified to inspect and certify the quality of the surface preparation. 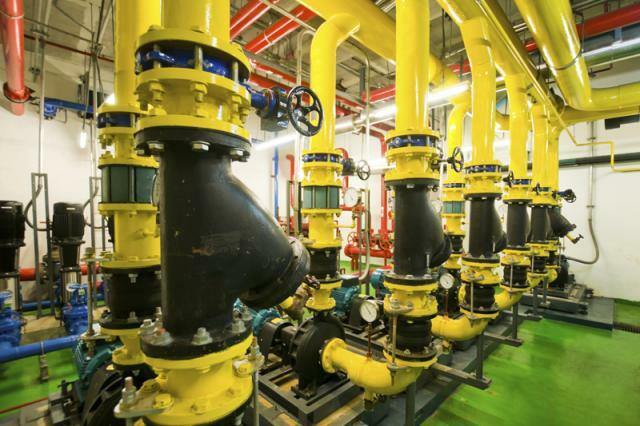 With today’s high energy prices and improving markets for mechanical insulation products, design engineers and facility owners have greater interest in reducing energy consumption by increasing energy efficiency. Thermal insulating coatings (TICs) are a way to provide resistance to heat flow at a lower cost than traditional insulation methods. 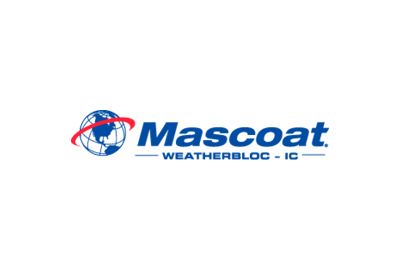 PCI has earned and maintains manufacturer certifications for application of Mascoat® and Envirotrol® Coatings. 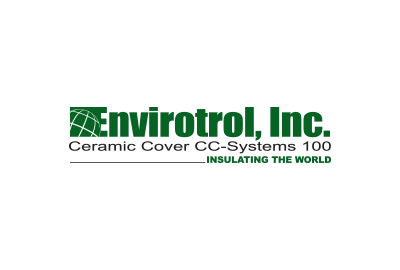 These best-in-class product lines help us create superior insulation solutions for energy retention, sound damping and condensation reduction that are customized to meet the particular needs of each client in an efficient and cost-effective manner. 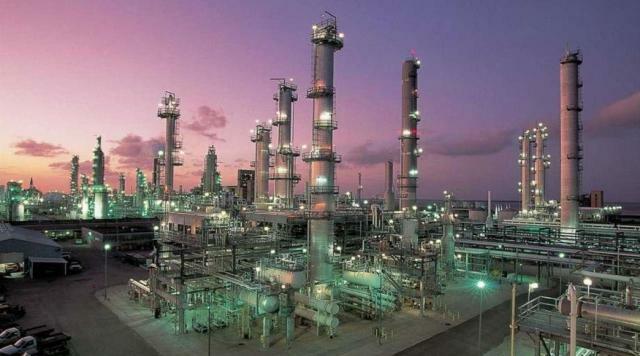 PCI utilizes plural-component applied coatings to meet the demand of the toughest industrial environments. Plural component coatings are applied with a specialized spray pump that combines the base and catalyst at a specific ratio and temperature to provide a very fast cure with a high build system. A coating with the pot life of less than 15 minutes generally requires plural component equipment application. Even coatings of longer pot life can benefit from these systems due to better spray performance and reductions in waste and cleaning requirements. 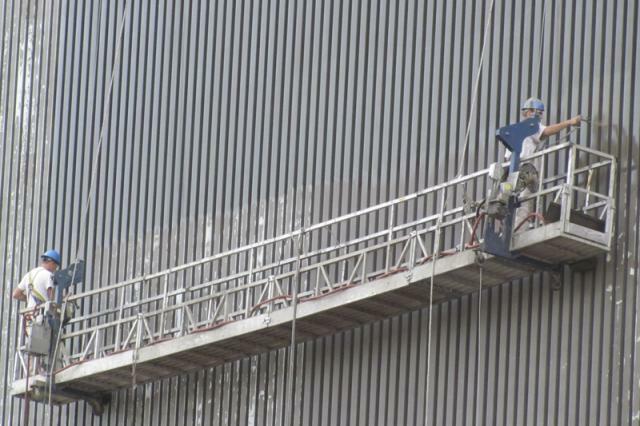 Industrial coatings are generally specified where added protection from the elements is essential or where difficult and expensive access demands a long period before the next maintenance is required. At PCI, our primary concern is to minimize the effects of any downtime of equipment on our customers’ operations. 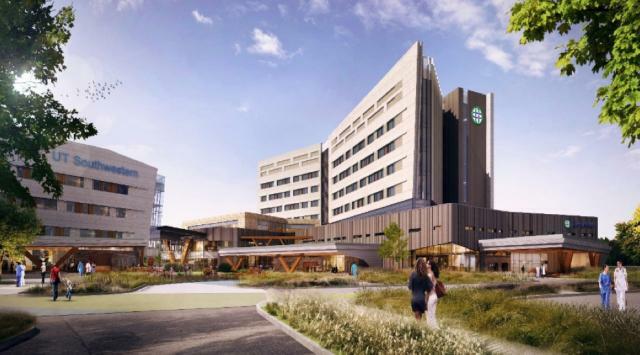 This is achieved through comprehensive project planning, expert teams and quality control regimes. 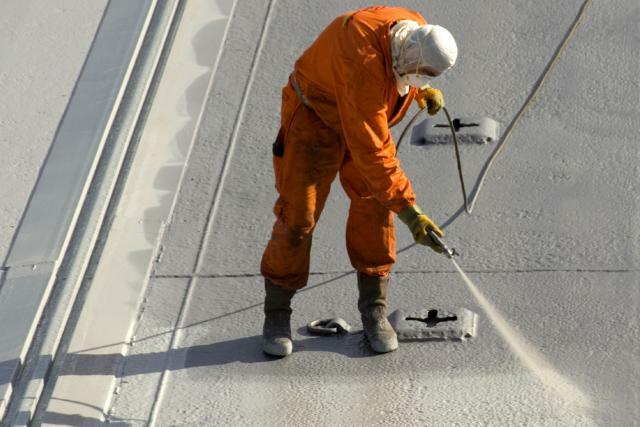 In conjunction with paint manufacturers, we are able to recommend the most appropriate specification for a project to ensure that the cost of surface preparation and coating work is aligned with the future life required from plant and equipment. Thermal insulating coatings (TICs) are a way to provide resistance to heat flow at a lower cost than traditional insulation methods. PCI has earned and maintains best-in-class product lines to create superior insulation solutions for energy retention, sound damping and condensation reduction that are customized to meet the particular needs of each client in an efficient and cost-effective manner. 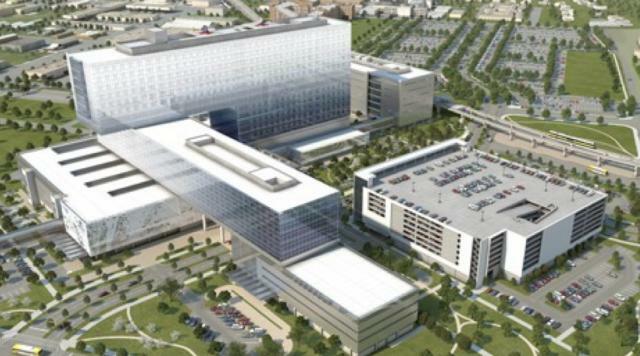 PCI has completed hundreds of projects with secondary containment in highly corrosive areas. 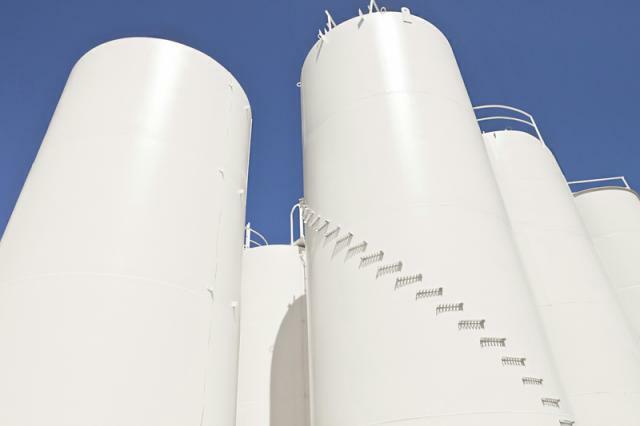 Secondary containment systems are put in place to protect the environment from spills, leaks or overfill from storage tanks. They offer a valuable level of protection for many industries, including agricultural, petroleum, chemicals and construction. 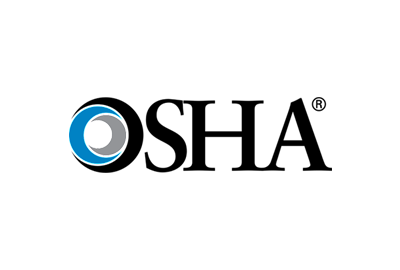 Our secondary containment and flooring systems are designed to comply with EPA and OSHA regulations pertaining to fuel, chemicals and other liquid contaminants. 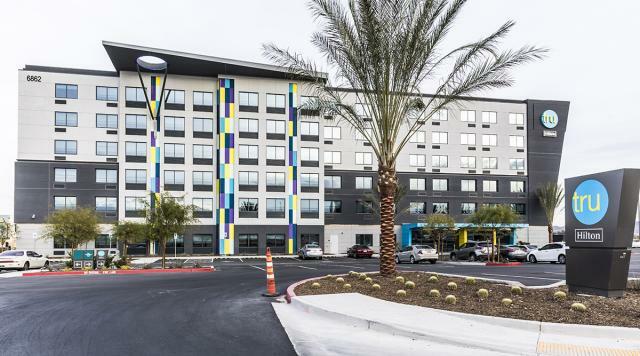 PCI is your source for an exciting array of architectural grade finishes ­– both interior and exterior wall coatings that are stunning to look at and cost effective to maintain. PCI has the expertise and knowledge to provide your identification systems in order to comply with ANSI standard for labeling. 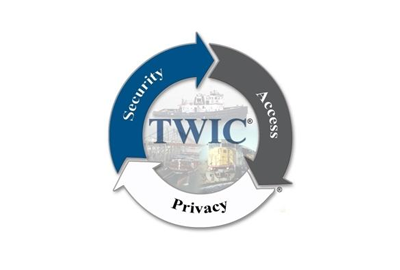 Our identification system solutions enable us to help clients ensure safety and maximize productivity within the bounds of their industry standards and internal specifications. 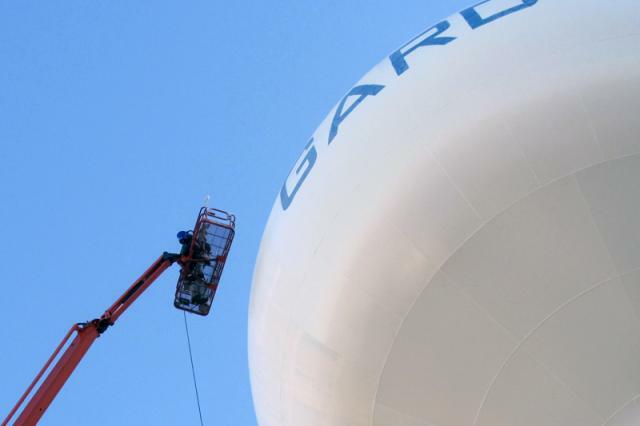 PCI provides the expertise and the labor to both design and carryout the painting/coatings maintenance plan for your facility, no matter how large or small it may be. When you select PCI as your partner, you can rest assured the job will be done on time, within scope and budgetary requirements, and as planned, every time. 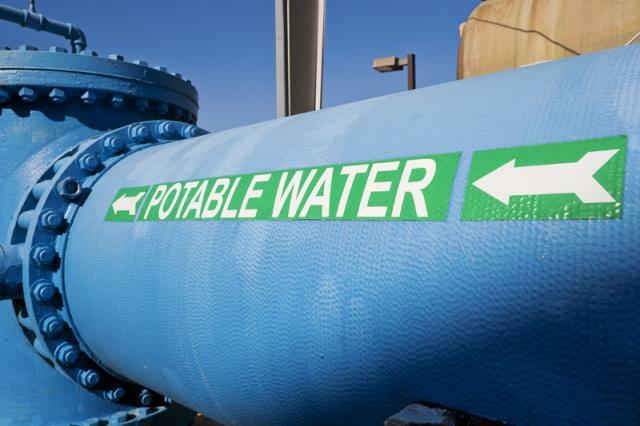 Organizations call on PCI when the project requires safe removal and containment of any coatings that contain heavy metals. 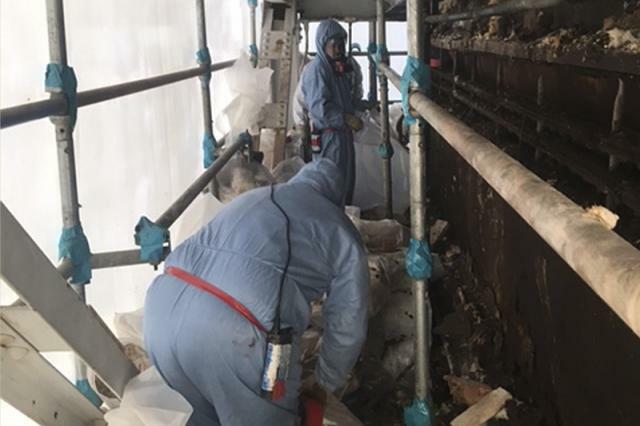 We can eliminate many of the hazards associated with the abatement of hazardous coatings, which eliminates most respiratory lead problems for both equipment operators and plant personnel. 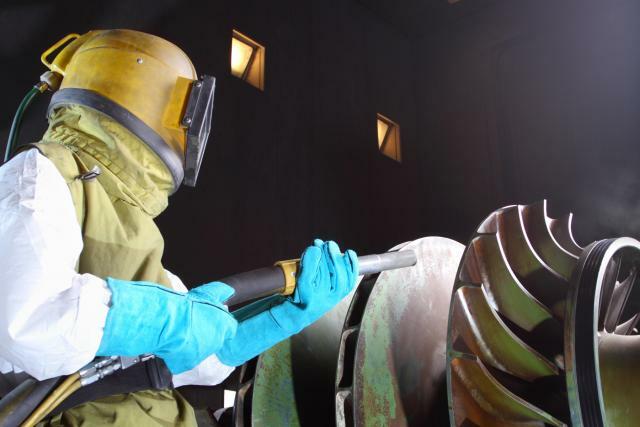 Our extensive experience includes every available system and method from abrasives recycling to UHP with filtration, expert negative air containment, chemical systems and HEPA vacuum-attached power tools. PCI has certified applicators who are specially trained and committed to delivering the quality of product and services demanded by the manufacturer. What sets PCI apart from other contractors is their ability to supply quality interior services across multiple trades.